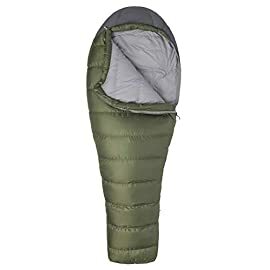 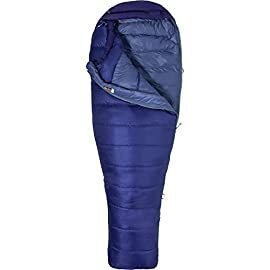 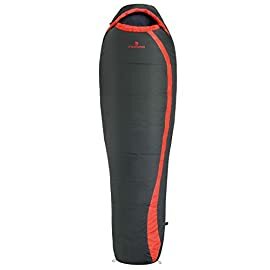 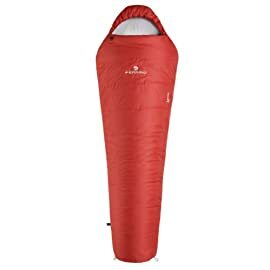 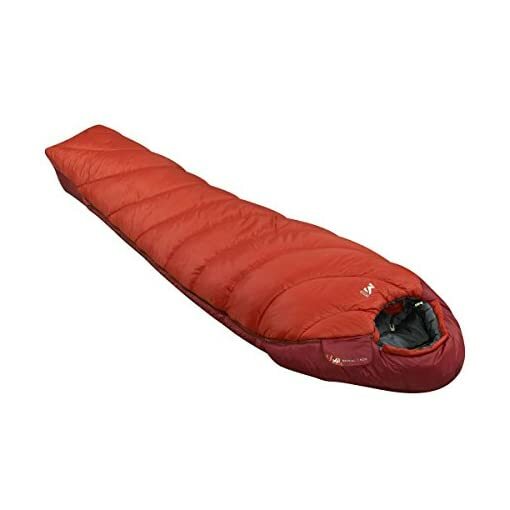 Whether you’re hiking a section of the Appalachian trail or doing a week-long trip in your home mountain range, the Millet Baikal 1500 Sleeping Bag will provide the warmth you need to wake up refreshed and ready for another full day of hiking. 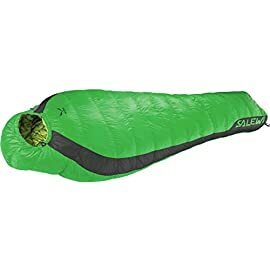 Insulated with Millet’s hydrophobic, hollow core insulation, the Baikal 1500 will perform well in wet and damp conditions while still maintaining a high level of compressibility and thermal efficiency. 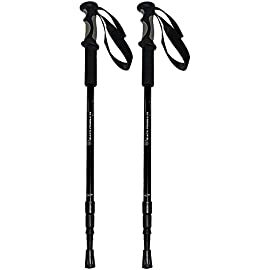 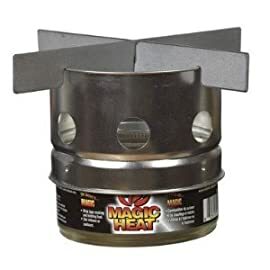 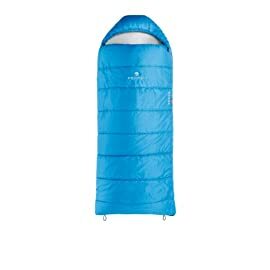 The bag is fitted with all the standard features of a well-designed mountain bag with a fully adjustable hood, draft tube, and internal pocket all in place. 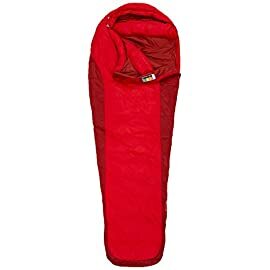 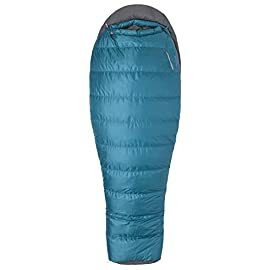 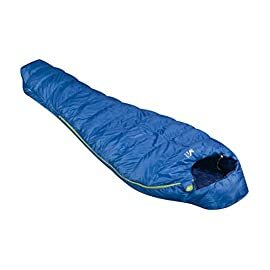 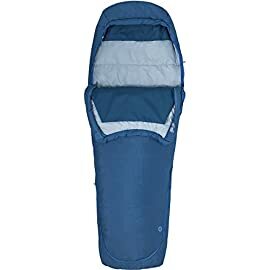 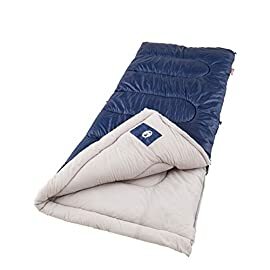 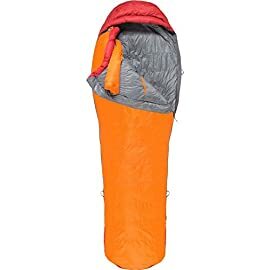 Additional insulation along the top of the back boosts the warmth of the bag, while less along the bottom saves on weight and works with your sleeping pad to insulate your bottom half. 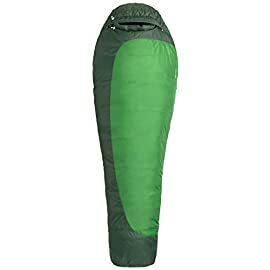 The bag is available in either a left- or right-zip option and comes with a compression stuff sack.